It’s us again! We just re-loaded a few weeks ago with 250 used CDs and now another 100+ more used CDs are hitting the CD browser this week. 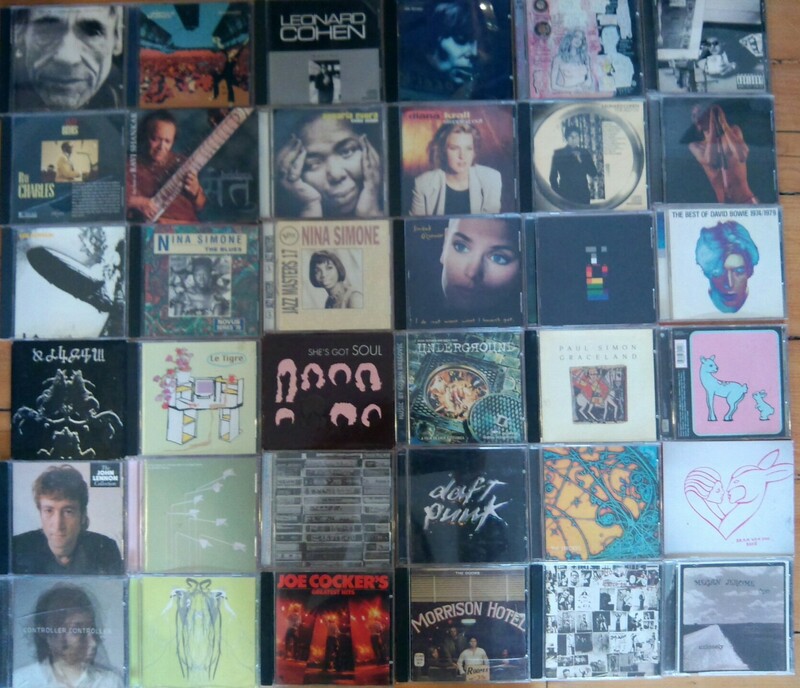 It’s an excellent selection ranging from Cohen, Dylan and Bowie to Beastie Boys, Chemical Brothers and The Cure. All these titles are priced at $3.95.